Labour has been fined £12,500 for failing to properly report the donations given to it, the Electoral Commission today said. The watchdog said the fine is the highest penalty ever slapped on a political party for such an offence. Jeremy Corbyn’s party failed to deliver accurate quarterly donations during the 2017 general election campaign, the Commission said. Louise Edwards, the Electoral Commission’s director of regulation, said: ‘As a well-funded political party it should be able to meet its legal requirements. ‘The reporting requirements are clear, so it is always disappointing when parties and campaigners fail to comply. ‘The law clearly states when and how financial data is required to be submitted to the commission. Labour blamed ‘administrative issues’ for the inaccurate declarations and said there was no suggestion any donations had been concealed. A party spokesman said: ‘This was a genuine administrative error. The Commission also revealed the Tories have bee given a £200 fine for failing to hand back a donation which they were not allowed to keep within the 30-day deadline. And the Lib Dems were also fined £200 for failing to deliver accurate quarterly donations. 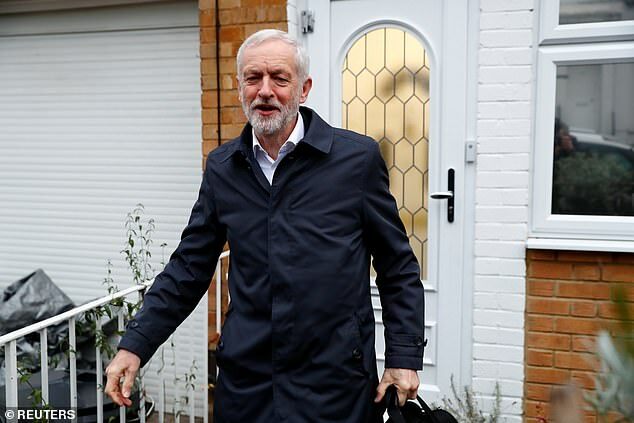 Mr Corbyn traveled the length and breadth of the United Kingdom during the 2017 snap election. 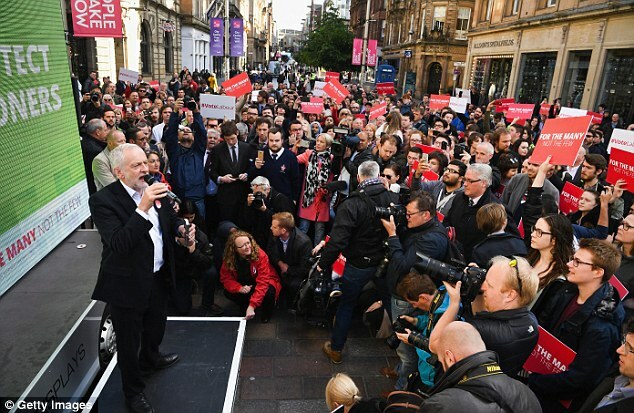 His campaign received a major boost from a flood of small donations which were given by the thousands of new Corbynista supporters who entered the party under his leadership.